Soil science is the study of soil as a natural resource on the surface of the earth including soil formation, classification and mapping; physical, chemical, biological, and fertility properties of soils and these properties in relation to the use and management of soils. Soil science, since its inception some 150 years ago, has made significant contributions to the quality of human life and has enhanced our understanding of soil resource management to meet the food and fiber needs of humans. In the last few decades, it has become clearer that this task has to be done in the context of a functional ecosystem. The ability to feed the burgeoning population, while enabling the multi-functionality of land, has raised concerns on food security. The consequence is a new challenge that seeks a balance between human demands and ecosystem services and their integrity. This changing demand of society has spurred new areas of investigation such as soil quality in relation to water quality, land degradation, cycling of bio-geochemicals, soil pollution assessment and monitoring. Department of Soil Science and Soil & Water Conservation at PMAS-Arid Agriculture University, Rawalpindi is a multidisciplinary academic unit. The department began as separate Soil Science & Soil Water Conservation entity in 1979, which was transformed in 1995 but have always maintained broad array of programs that deal with soil and water conservation, soil fertility & cropping systems and issues of importance to Pothwar region. The department's strength is its ability to seek solutions to the problems that require the integration of disciplines and collaboration of researchers and educators. The Department of Soil Science & SWC supports the missions of PMAS-Arid Agriculture University, Rawalpindi through its commitment to acquire, integrate and disseminate basic and applied knowledge about soil & water conservation, legume-cereal cropping systems, watershed management issues in an ever changing world. We educate undergraduate and graduate students and work to help solve problems related to soil & water conservation, legume-cereal cropping systems, soil mineralogy and soil biology. 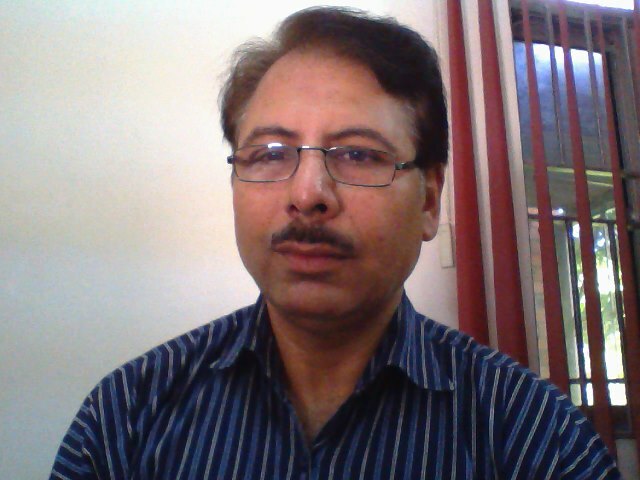 A more specific mission of Department of Soil Science is to deliver quality teaching, conduct superior research and extend knowledge for the amelioration of agriculture, the environment and human health and well being leading to self-sufficiency in quality food by reducing losses in crop yields due to soil health problems and develop a sustainable and substantially profitable production system and make the future of Pakistan bright. The two key future research priorities of the department include firstly, the soil and water management under diverse challenges of immense population growth and sustainable productivity issues. The specific priorities for this include improved watershed management, enhancing fallow efficiency and water use efficiency through appropriate cropping systems and use of conservation tillage etc. Second priority is to exploit cheap sources of soil quality improvement. These specifically include scientific management of organic wastes e.g. composting of municipal solid wastes, farm yard manure and available crop residues, inclusion of legumes in rotations, production of biofertilizers, utilization of plant growth promoting rhizobacteria (PGPR) and effective microorganisms (EM) etc.